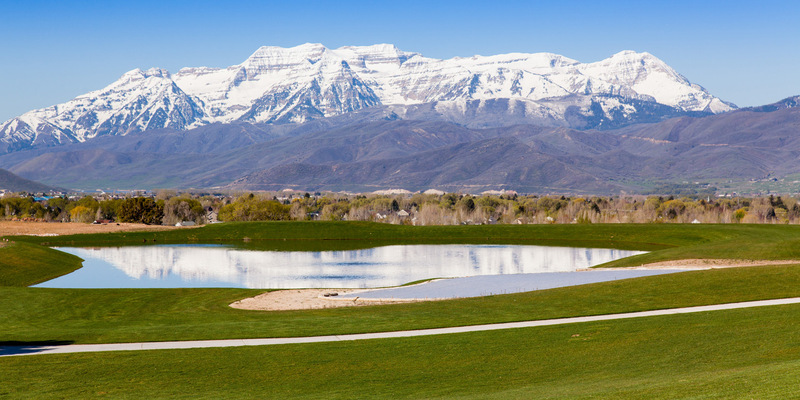 Jack Nicklaus’ first ever 12-hole Signature Golf Park is one part “Golf,” one part “Park,” and countless parts “fun”. 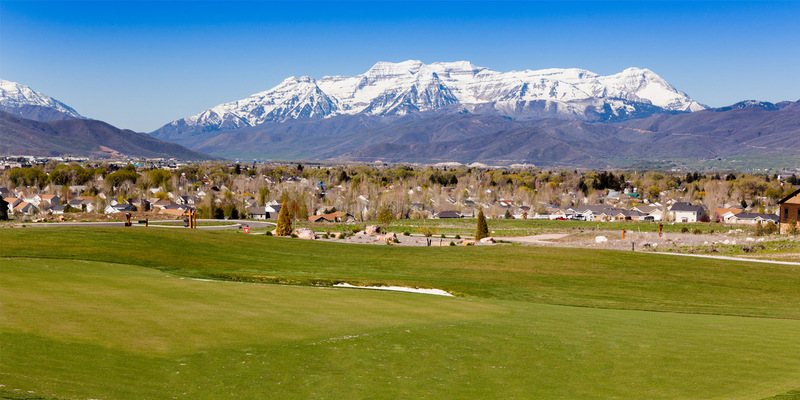 Multiple tee locations – and even a choice of standard or oversized cups – makes the Golf Park as challenging as you want to make it (it is a Nicklaus course, after all), but with a design that encourages bounces towards the hole and makes it hard to lose a ball, rounds can be fast and fun for the whole family. 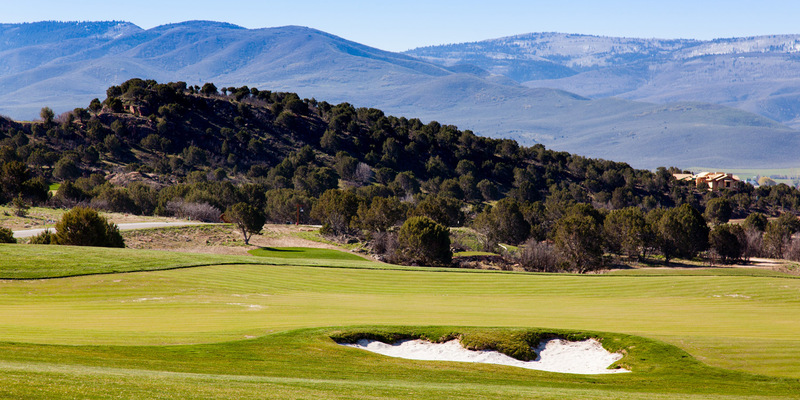 Golf boards make the ride fun, too. 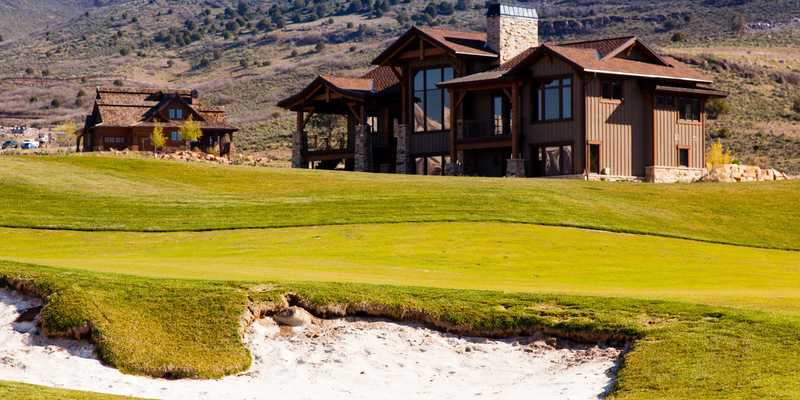 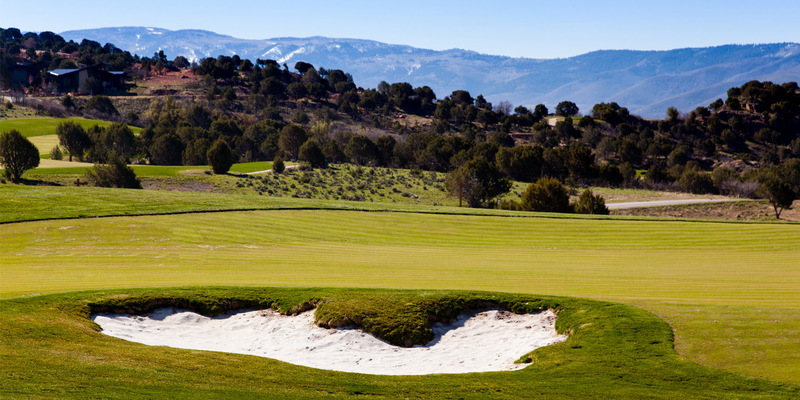 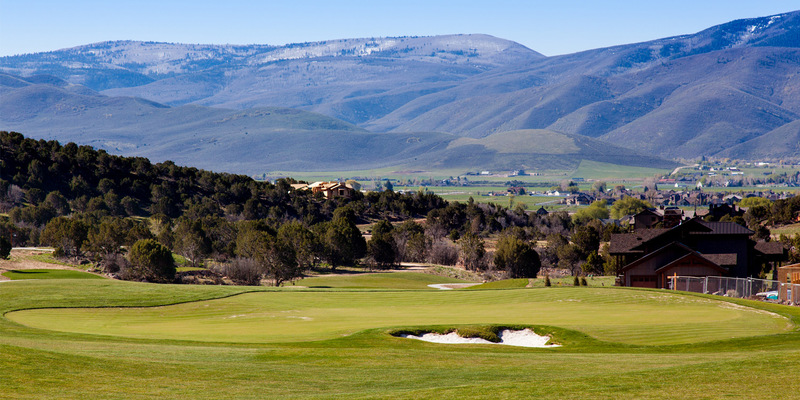 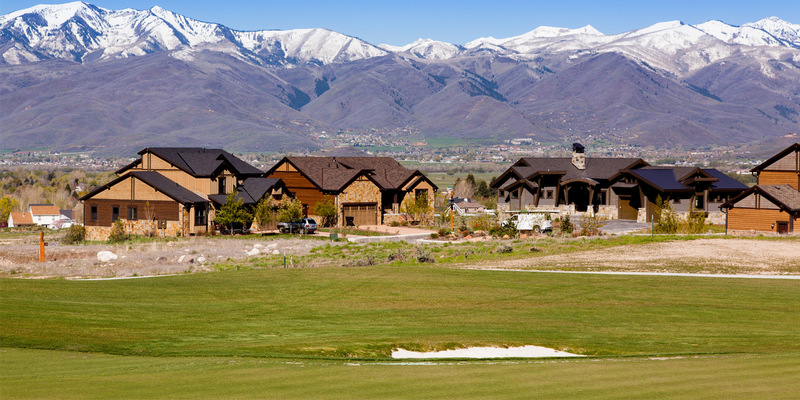 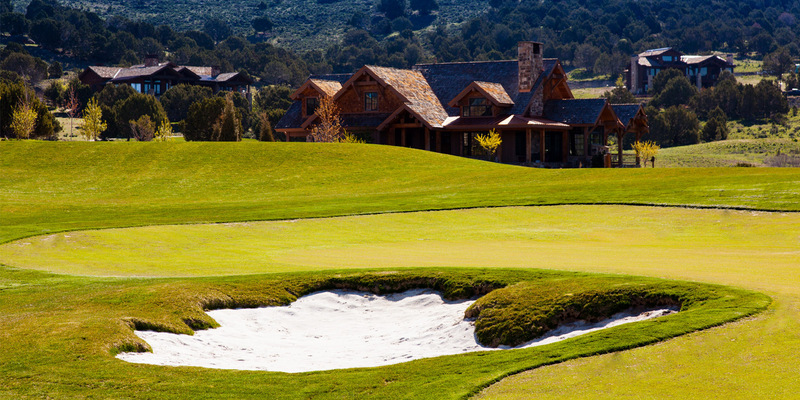 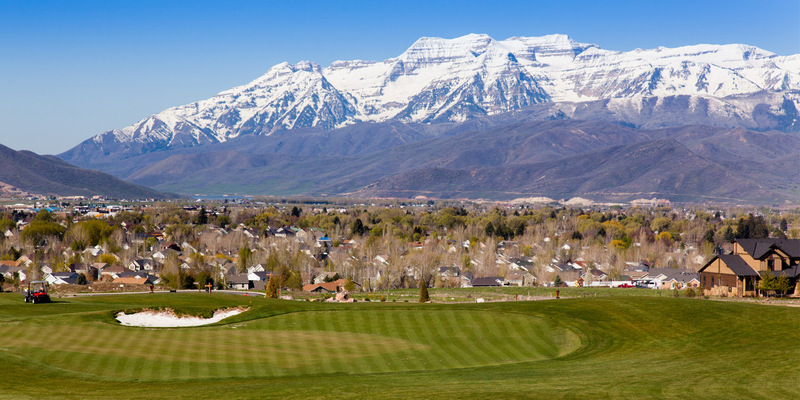 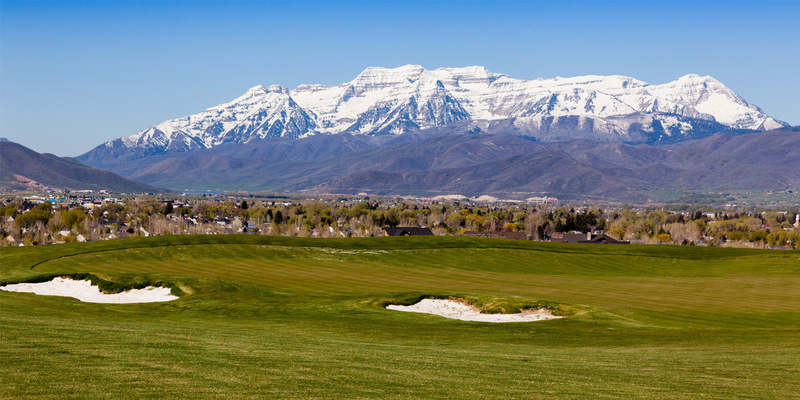 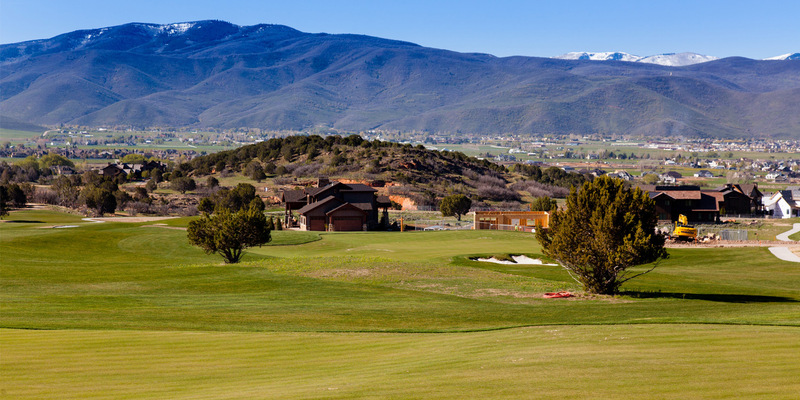 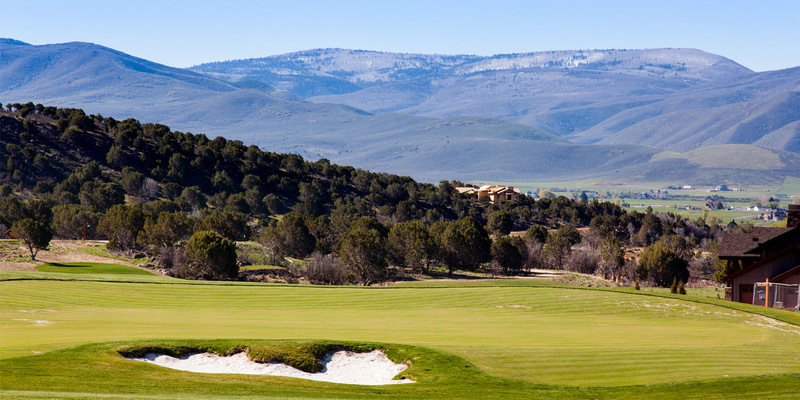 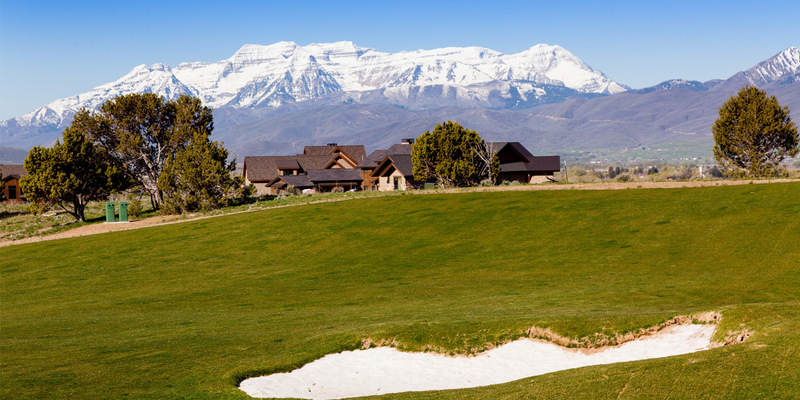 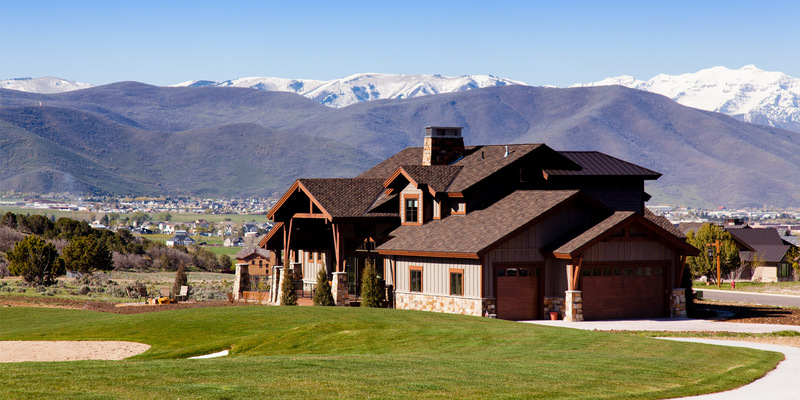 And, reminiscent of how the residents of St. Andrews use the Old Course on weekends, there’s plenty of soccer, frisbee and dog-walking in the off hours, all with a gorgeous panorama of the Wasatch Mountains.